As the holiday season approaches, we thought we’d let you know about a special Christmas Gift idea, as well as the last ordering date. LAST DATE for receiving orders for holiday delivery is the morning of Monday 21st December – we will need to post them out later that day. We are happy to post it to any address you ask for. 3 – they show you care! 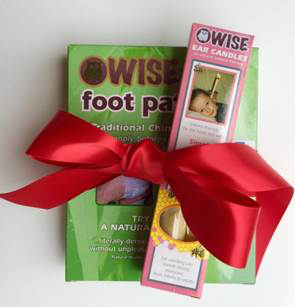 We are offering a gift idea, pictured below. Please call us for these orders as this is a one off and not listed on the website. 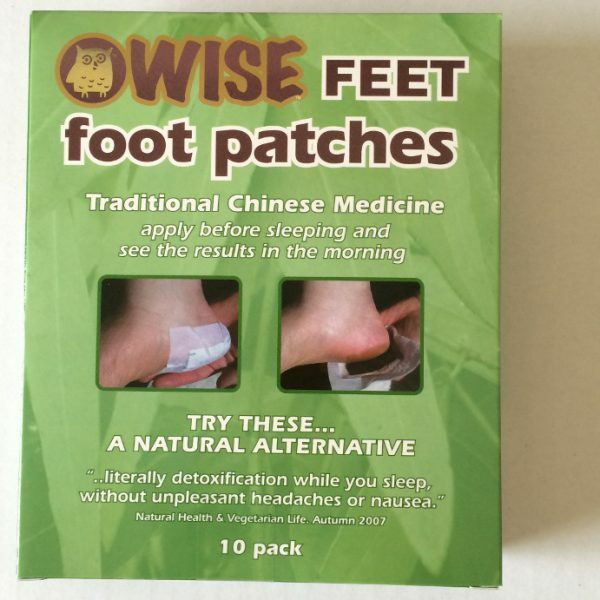 Price is $50.00 for one WISE feet 10 pack of foot patches and 1 pack of 2 ear candles. 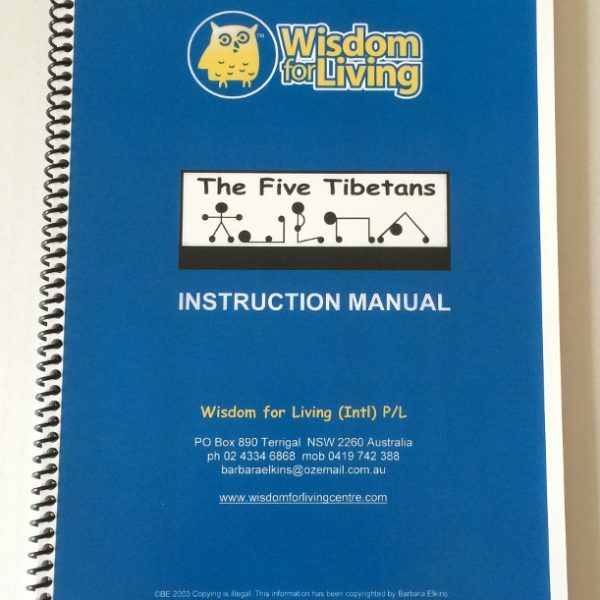 Includes postage and gift wrapping. Finally, we wish you all a happy, healthy and peaceful holiday! We hope you have some happy times with your family and friends, however you celebrate this crazy season. We are all so lucky to live in this beautiful, bountiful country of ours. We are having a bit of time off over the holiday season, it’s the only time we get a break. I, Barbara, will be doing some more stuff that’s on my bucket list and Jenni will be resting, as she well deserves. We’ll be back in full swing on Monday 18th January but we will be checking for any orders submitted after 21 December and will get to them to you as soon as possible. Don’t forget to give us a call on (02) 4334 6868 if you are interested in our Christmas gift special! 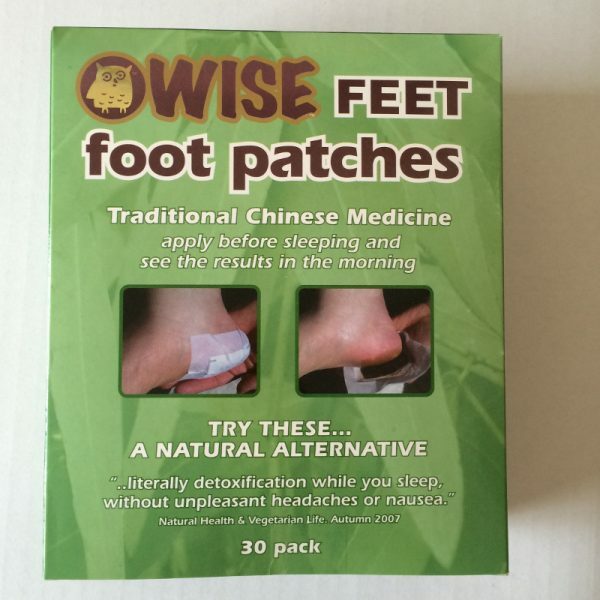 So how do foot patches work?